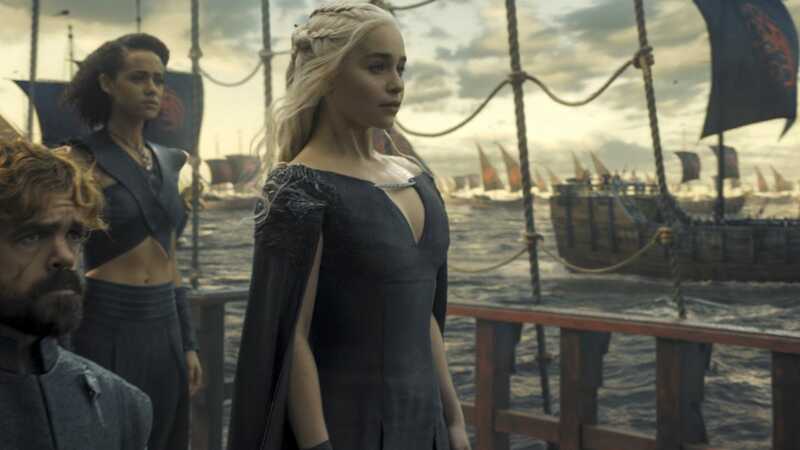 The wildfire wasn’t the only thing exploding on Sunday’s “Game of Thrones” season finale. The episode also broke a record for the show. The season-six finale was watched by 8.9 million viewers, the most ever for a single episode. It broke the record held by last year’s season-five finale, which drew 8.1 million viewers. this season has actually been getting about 23.3 million total weekly viewers, according to The Hollywood Reporter.